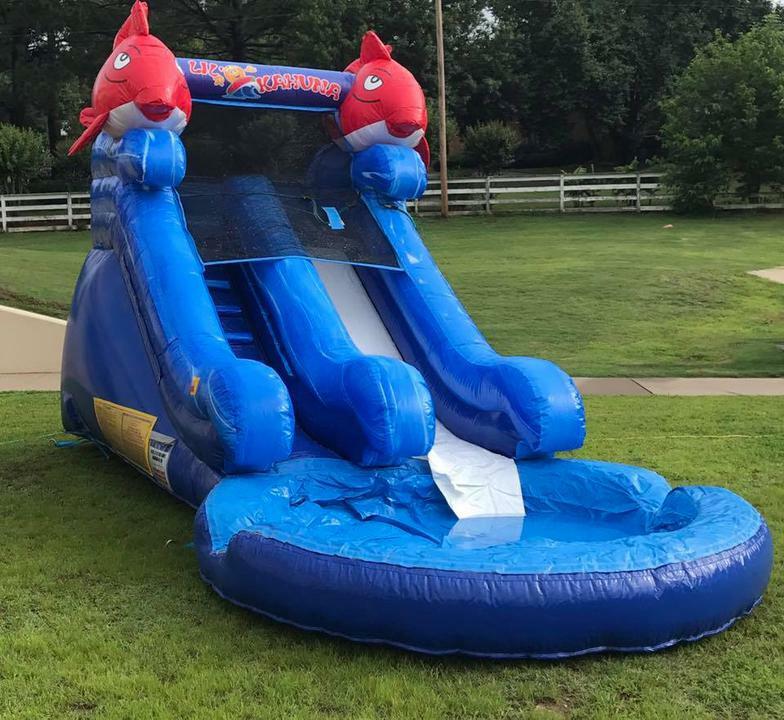 The 12ft Inflatable Lil Kahuna Water Slide is a perfect slide for the little kids. 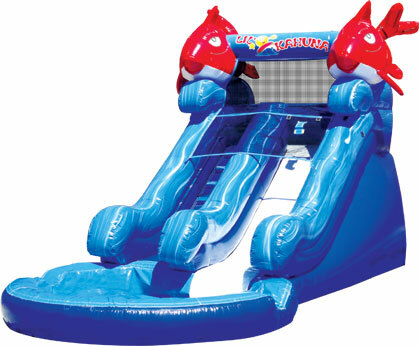 Designed for small kids, they climb the ladder and slide down the water slide into a pool. Perfect for backyard parties! 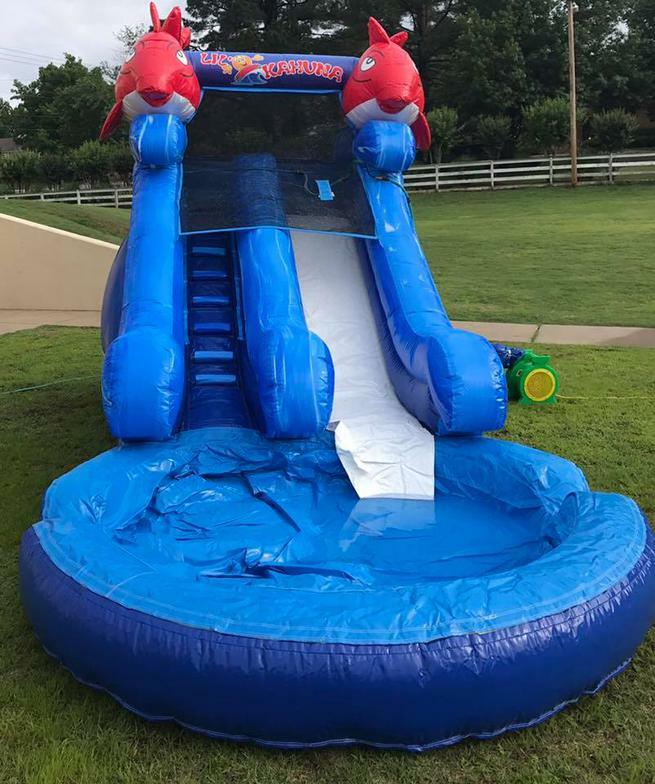 This slide is recommended for ages 6 and under!